The year 2019 is going to be the time when some websites achieve astronomical success because of their high-quality content that is well-adapted for both human and search engine algorithm consumption. Yes, search engine algorithms use implementation of AI machine learning that enables them to discern context by reading website content. Still, even the most well-built website needs an appropriate hosting service to be able to achieve that service. Because individual websites serve a different purpose, so are their needs essentially different and the choice of an appropriate hosting service provider may differ. Here, we offer our recommended choice for a hosting service based on website needs and in no particular order. A2 Blog Hosting is our number one choice for WordPress and other CMS blog websites for their wide range of supported software platforms. Website developers who use content-management-systems will be most satisfied with this hosting service. JaguarPC Hosting is a US-based hosting company with +20 years of experience in the field. They take pride for being voted top service in the region. With their local US data-centers, they make a great choice for websites that target US audience. ISTanCo Domain & Hosting is a well-established European hosting company that takes pride with their Managed Hosting Service supported by industry expert staff. If you are a busy website owner with not enough time to spend on website management, or you want to focus more time on website content, then ISTanCo Managed service is your best choice. irIST Hosting is a smaller though a renown hosting company with some of the most affordable hosting plans on the market which makes them very appealing to budget-oriented website owners. 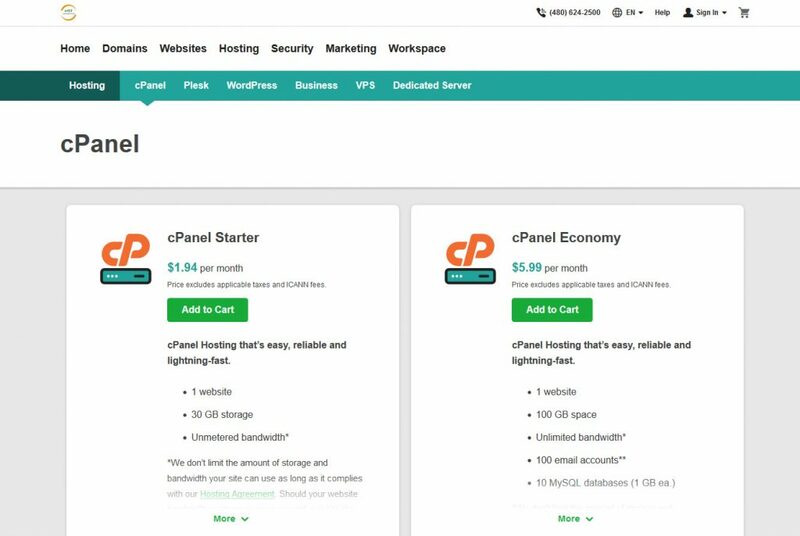 If you are a small website owner on a tight budget then be sure to check cPanel Starter plan from irIST. GreenGeeks is our recommendation for environmentally-conscious website owners. 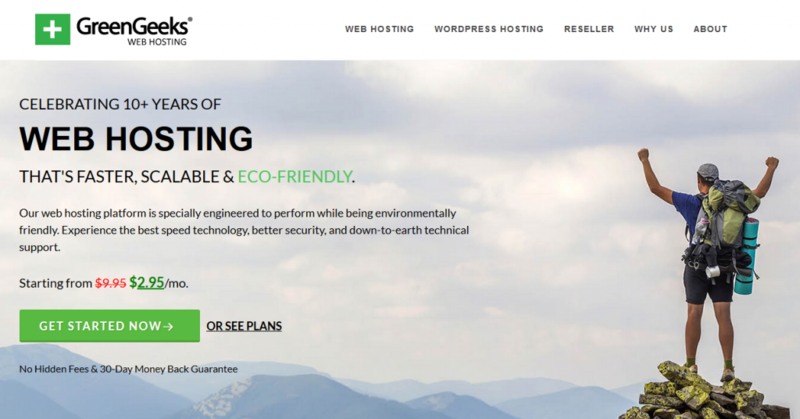 Besides their high-quality service and free SSL certificate included, they invest three times more into clean energy than what their hosting platform spends, making them THE most eco-friendly hosting company. If you want to feel good about your website hosting contributing to saving the planet, then choose GreenGeeks. 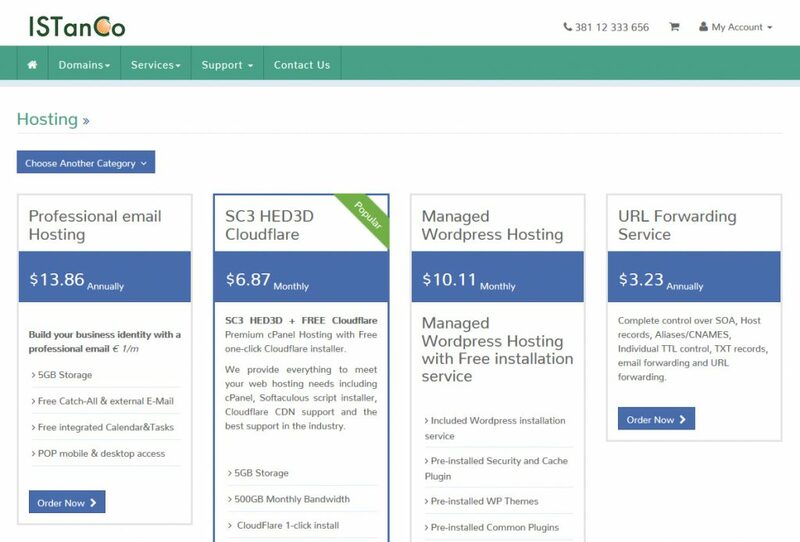 SiteGround web hosting platform offers a well-rounded hosting service aimed at beginner as well as expert website developers. Service is fully-managed, offers a website builder and CMS. To their credit is the information that they are trusted by owners of 1,9 million domains. SEO requirements limit is moving higher in 2019, and while we know websites with loading speed slower than 4 seconds will receive SEO penalties, be sure not to make a poor choice of hosting that will have a negative impact on your website search ranking. All of the mentioned hosting companies offer reliable, fast hosting service and support. 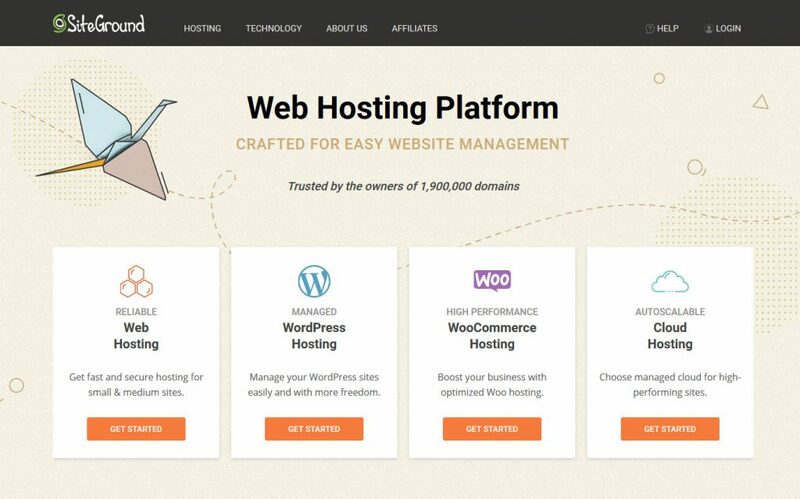 Choosing any of one of these companies you will not make a mistake, but one of them may be a much better choice for your website hosting than others. Make the right choice. Next Post:What are the drawbacks of using a domain extension other than .com?